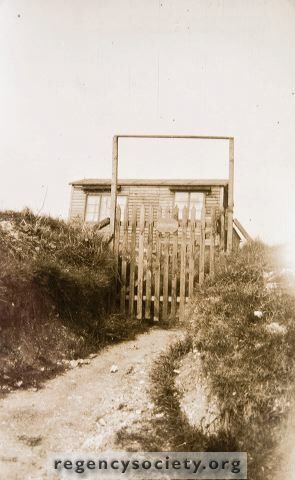 A lone shack said to have been in Warren Road, but who can now say where it was. This image is copyright and is made available for personal study only. Commercial reproduction in any media is prohibited without written authorisation.